The new HD coating reduces reflections more effectively than the SMC coating. This increases the image contrast especially with back-light conditions. 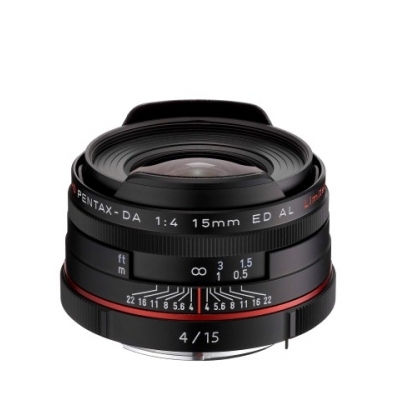 The HD DA 15/4 Ltd. has a rounded iris diaphragm (from f4 to f5.6) to enable soft round rendering of out-of-focus objects like point light sources. 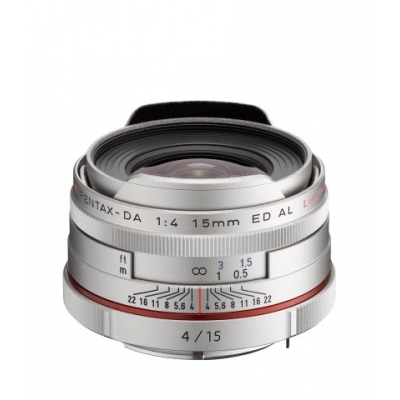 The “Pentax 15” lettering on the top side of the lens barrel is replaced by “4/15”. The HD version is 23 g lighter than the SMC version.